Rivermark Santa Clara is a fantastic community that is growing in popularity. Centrally located in the heart of Silicon Valley, ideal for close proximity to some of the most iconic Silicon Valley Employers as well as some of the greatest leisure venues in the valley. There are tremendous growth potentials in the area as one of the largest multi-use projects in the Bay Area will break ground in 2019. 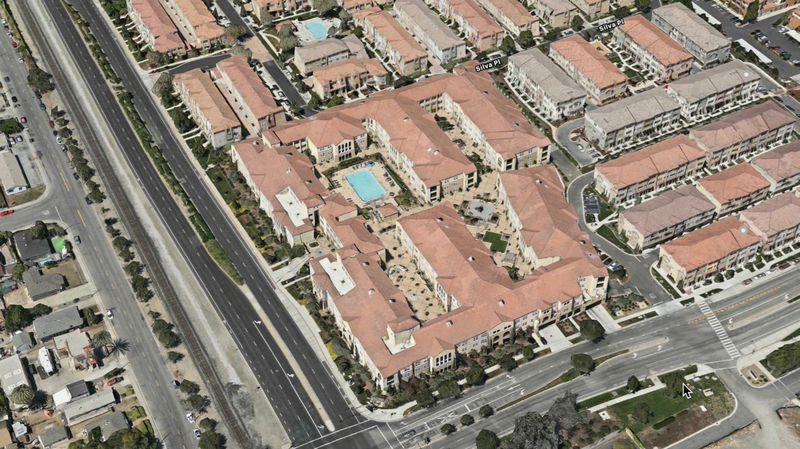 City Place will become a destination location for residents of Silicon Valley and beyond. Watch as the values in and around the area rise as they break ground. Built in 2005 and comprising of 200 luxurious units ranging from 1 to 3 bedrooms on 4 levels, Mission Terrace Condos is one of the the most economical means of home ownership in the Rivermark Area. We have sold and set price records in the community which benefits all homeowners here. Find out if Mission Terrace is the place for you and your family. Find out about MissionTerrace Listings by clicking below.